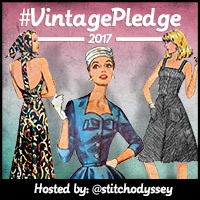 Last night I had to whip up a little something to wear today – another Susan top from StyleArc – even I’m getting bored now! 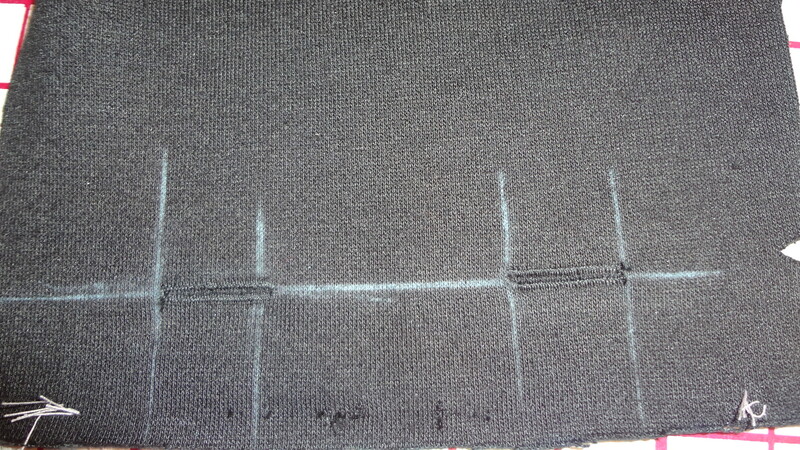 The fabric is lovely though – a remnant from Knitwit. I’m also wearing the StyleArc Elle pants, a handknitted spiral scarf from yarn left over from a cardigan and gorgeous (but unseen) mustard coloured cashmere socks that I knitted for Mark but they felted in the washing machine and no longer fit him. Luckily they fit me and are amazingly warm. These Elle pants had a bit of a disastrous start – I began to cut them out with the stretch going in the wrong direction, and of course I had cut out that big curve that is the back crotch line before I discovered it. Eeek! The only solution was to add a yoke in the back, which works perfectly and actually makes them look a bit different (not that anyone can see because I always cover my derriere with something! As mentioned, I’m feeling bored with myself so spent a happy couple of hours in the stash cupboard, but can’t find a single piece of fabric that I want to use to make something for me! I need to get a grip here. 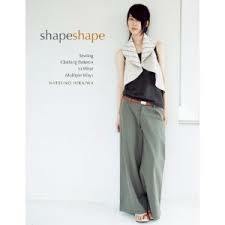 Sooo, I’m busy tracing the Flared Wave Skirt from Shape Shape in the hope that this will give me inspiration. In the meantime, I have made Tom a jacket out of polar fleece so thick that I couldn’t do the buttonholes through two thicknesses. This was a bit of a problem (and a pain) because I then had to do the outside and the facing buttonholes separately and then fuse them together with handsewing. I’m off for dinner tonight and can’t think of a single me-made that will be good for this weather – apart from my pyjamas. Don’t think I had better do that. Might just throw a coat on over what I’m already wearing and hope no-one notices! Next Post “Romantic blouse” – not so romantic on me.